Pay as you go, and only for what you use. 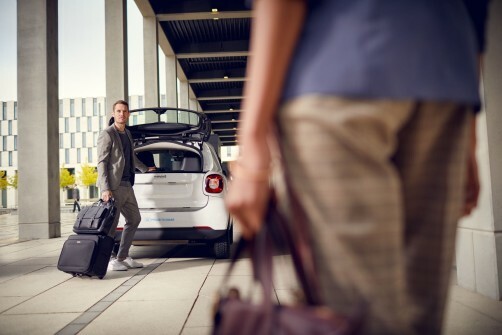 Insurance, fuel, maintenance and parking costs are all included. 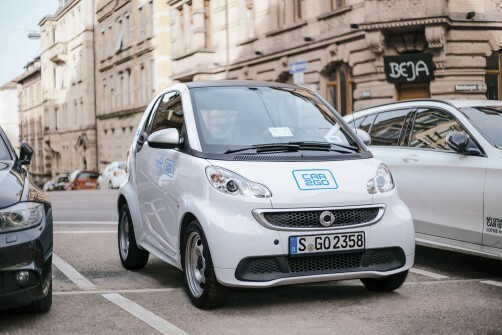 car2go is the world’s largest car sharing service, with over 14,000 vehicles available in 24 locations to over 3 million customers worldwide.